Generator and Digital Union are pleased to announce another installment of the Make Video Work For You Masterclass series, supported by Business & IP Centre Newcastle! 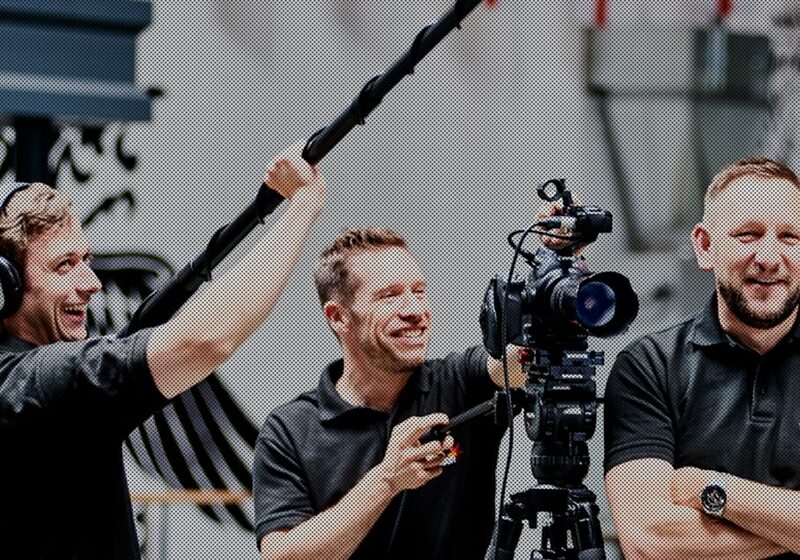 ‘Make Video Work For You’ is a free masterclass for businesses and public sector organisations of all sizes, looking to understand how to best commission video and animation to support and drive their promotional, training and corporate needs. One of the region’s leading production agencies Three Motion Media, will be delivering the free morning session, so whether you are a small company looking to create your first promotional video, a large trust looking to capture or promote a forthcoming conference, a global brand owner looking to launch your new product or a training consultancy looking to improve your learner experience with professional online content, join us. The session will be fun and interactive, with real project content used throughout the event to explain the techniques and tools available, and the chance to get hands-on with some of the equipment used to create content professionally. We will also cover the effective deployment of content to reach and attract big audiences online. Please Note: This course is not designed for photographers, videographers or other digital professionals offering production services to clients or thinking about doing so. We do offer one to one training at an expert level to those in our industry, so please contact us if you would like to improve your skills at this level. Three Motion is a multi-award winning video and animation production company based in Newcastle upon Tyne. Three Motion produce digital video and animation for a wide range of clients, including large brands such as Remy Cointreau, Nexus, Gestamp Tallent, Northern Powergrid and The NHS Foundation as well as smaller firms and charities.